Grand Central Publishing, 9780446556729, 480pp. 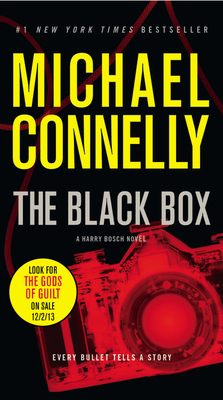 Michael Connelly is the author of the recent #1 "New York Times "bestsellers The Drop, The Fifth Witness, The Reversal, "The Scarecrow," "The Brass Verdict," and "The Lincoln Lawyer, " as well as the bestselling Harry Bosch series of novels. He is a former newspaper reporter who has won numerous awards for his journalism and his novels. He spends his time in California and Florida.